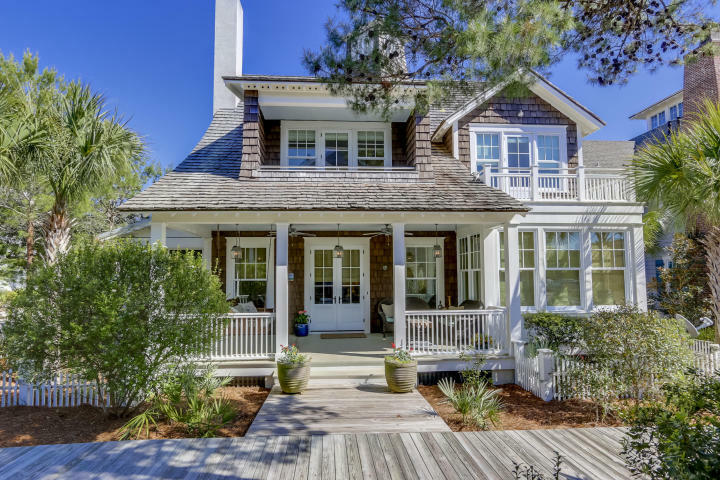 38 Blazing Star Dr | WaterColor, FL – Sold by Murray Balkcom, Broker Associate for 30A Local Properties. 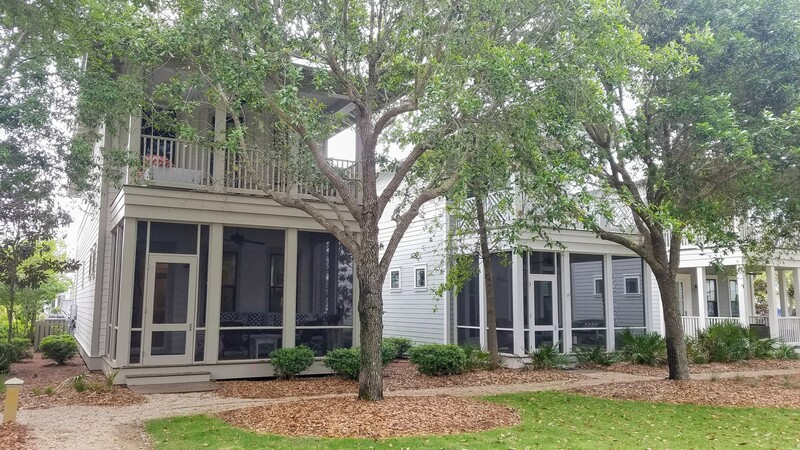 38 Blazing Star Dr – Designed with nature in mind, WaterColor features 499 acres set against the Gulf of Mexico and Western Lake with mostly native landscaping. Oak Trees canopy the streets. Amenities include swimming pools, parks, hiking and biking trails, paddle boarding and kayaking on the lake or Gulf, tennis facilities, observation docks on the lake, fishing, sunbathing on the beach, shopping and dining. This 4 bedroom, 4.5 bathroom cottage offers a second den, bunk room, and spacious screened porch below 2nd story covered porch, overlooking the shaded Dragonfly Park. Master bedroom on each level of the home, and built in office nook downstairs, with exterior closet for storing beach chairs or utility items. Sold fully furnished, rental ready. Please make an appointment to see this WaterColor cottage. Serious buyers Click Here for full details and photos. Explore Homes for Sale in WaterColor, FL. Thinking of Selling your WaterColor Home? 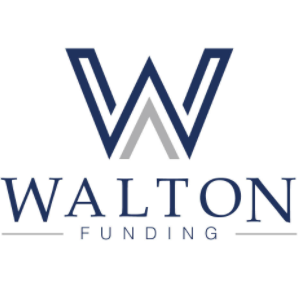 Click Here to get your free instant property valuation. 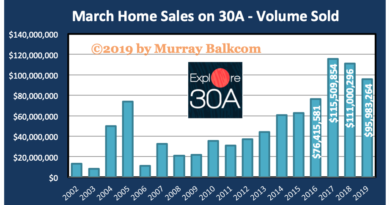 Murray Balkcom is Broker Associate with 30A Local Properties located in Grayton Beach, FL, proudly serving the Greater30A real estate market since 2003. Greater30A.com – your best local source for real estate listings.